We’re hiring. Check out our opportunities. Competition average sync time ±45 sec. 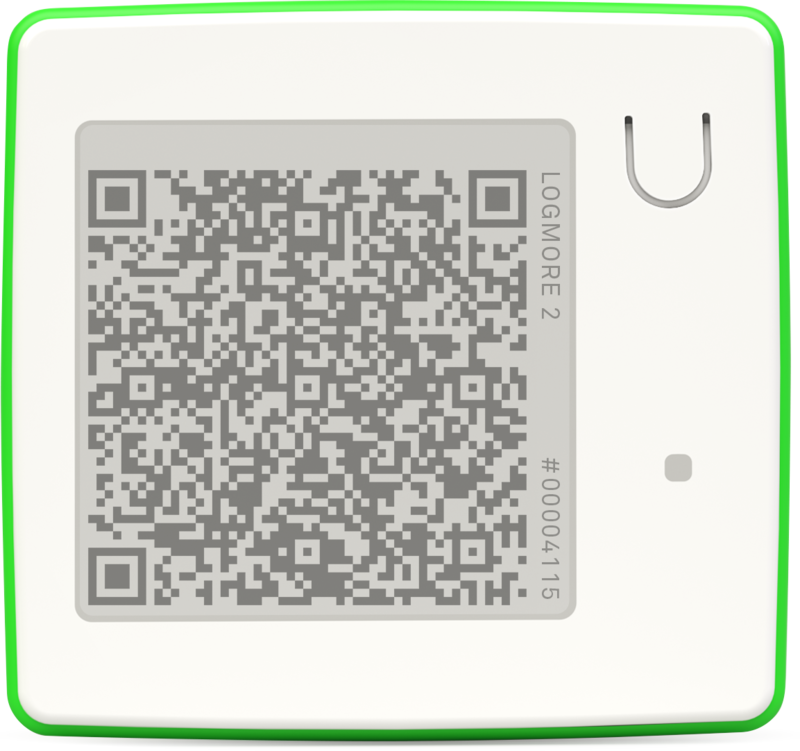 Logmore QR data loggers help you to monitor circumstances important for you. Let us show you how you can benefit from better access to your measurement data. 20 000 measurements. The amount of measurements stored in the cloud is unlimited. Logmore sensors are always accurate, factory calibrated and certifications are available for you to download. Yearly calibration included.